But recently, the pop star has wanted to change things up and show a different side of herself. Of course, she loves getting all dolled up and donning new looks all the time, but that doesn’t mean she doesn’t have a natural side, and she wants girls to know that it’s OK to embrace their natural beauty even if they love wearing makeup, too. 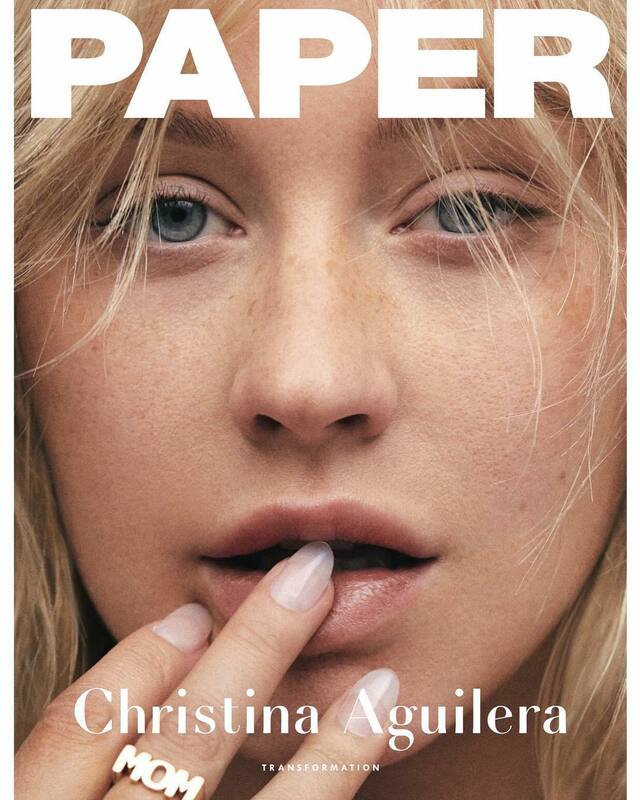 In March, she appeared on the cover of Paper Magazine, and she looks almost unrecognizable. Why? Because she decided not to go with her signature look of lots of makeup and a unique style. Instead, she opted for more of a natural, relaxed look. Her makeup is minimal, and she appears barefaced. The cover is a closeup of her face, but you can see her wisps of blonde hair framing her face. She might not look like herself, but she does look great, emphasizing the fact that – makeup or not – she knows how to look good. 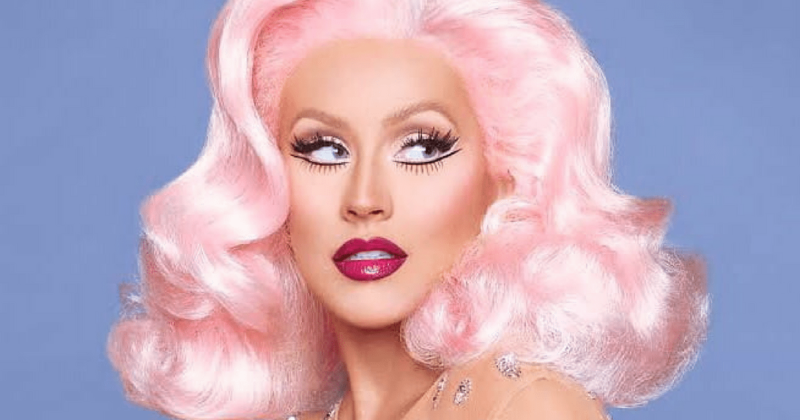 While Aguilera wants to emphasize that women don’t need to wear makeup to look and feel pretty, she doesn’t think there should be a debate about it. It seems like some people who favor the natural look will criticize those who choose to wear makeup or experiment with different looks. But instead of arguing about what kind of look is better, Aguilera thinks it is up to the individual to choose. After all, it’s your appearance, and you should get to choose what you want to look like ­– nobody else. Whether you feel most comfortable without a lick of makeup on or you want to put on fake eyelashes to run to the grocery store, it shouldn’t matter as long as you feel good about yourself. In the rest of the pictures she appeared in for the magazine, she again boasts more of her signature style, complete with plenty of makeup and wacky looks. But she wants to emphasize that women can play both roles. You don’t have to pigeonhole yourself into one look or another. Instead, you can feel free to express yourself however you see fit. One day, that might mean wearing bright red lipstick. On another, it might mean you go out barefaced with a ponytail. Aguilera also realizes that there is a lot of pressure on women to always look good, makeup or not. 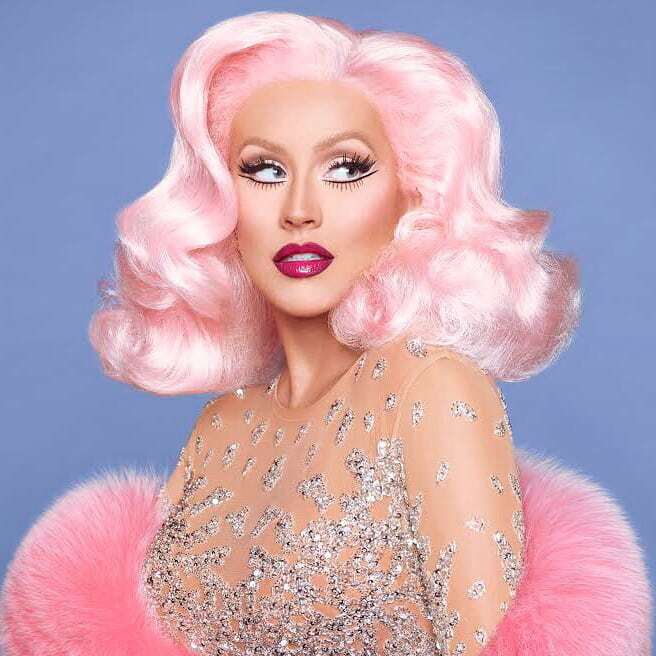 With her bold looks and interesting styles, Aguilera hopes that she is pushing the boundaries so that other people can be inspired by the way she chooses to look. She hopes more and more people stop being afraid of experimenting with style and just choose to wear what they want and look the way that makes them feel their best.